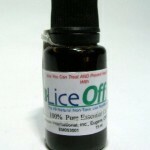 PRODUCT DESCRIPTION: This is a natural product which is used as an additive to shampoo or conditioners to prevent lice. Simply add some to any mild shampoo or conditioner you are using and it will treat the hair with essential oils which lice don't like. 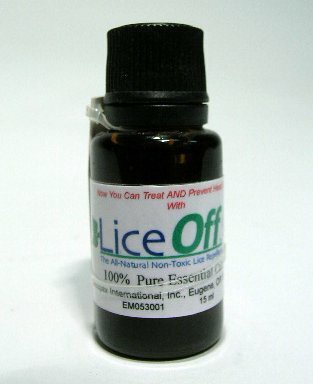 Hair can also be treated by preparing a spray bottle with some Lice Repellent added to be misted onto hair daily. This type of application will enable the product to go a lot further. WHERE TO USE IT: Any hair region of the body but it primarily used on the scalp. RATE OF APPLICATION: 15-20 drops per ounce of shampoo or conditioner when used as an additive. Add 15-20 drops per ounce of water if you want to use it daily to get the best results. This takes a little more time but is well the worth the effort if you use it just following a hair washing. Takes only minutes to apply and it will last the whole day.